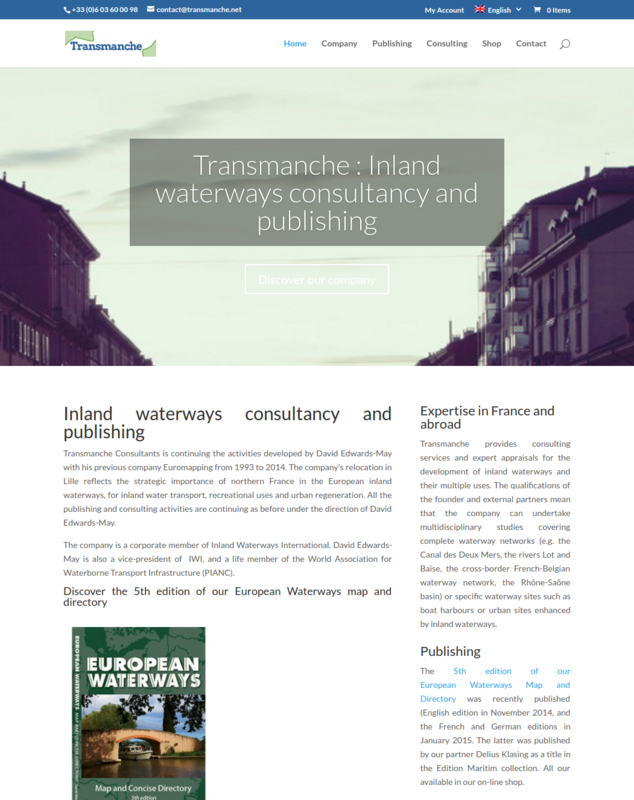 Transmanche Consultants is continuing the activities developed by David Edwards-May with his previous company Euromapping from 1993 to 2014. The company’s relocation in Lille reflects the strategic importance of northern France in the European inland waterways, for inland water transport, recreational uses and urban regeneration. All the publishing and consulting activities are continuing as before under the direction of David Edwards-May.